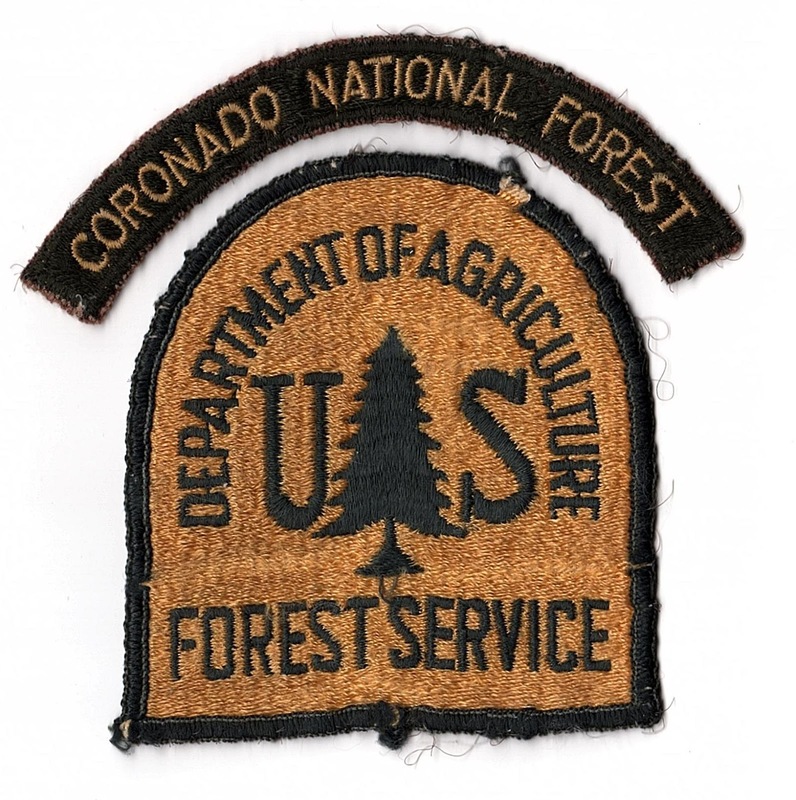 I am one of the first women hired on a U.S. Forest Service fire crew. A naïve twenty-year-old in the mid 1970s, I had no idea that I was entering a strictly man’s world, and soon discovered fighting wildfires was just one of the challenges I would face. Summers of Fire, A Memoir of Adventure, Love and Courage, told with honest emotion, goes beyond battling fires and discrimination—it is a vibrant story of unwavering perseverance. 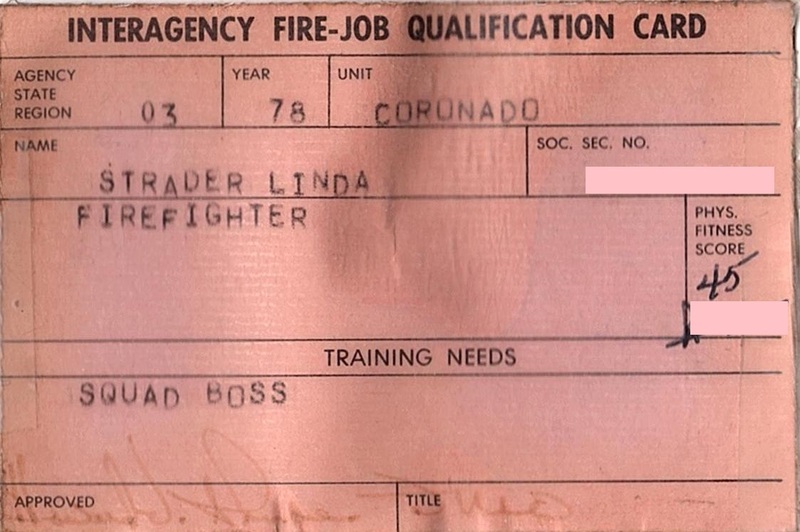 "Linda has captured her struggles as a woman on a fire crew. It has taken many years, since Linda was part of male dominance that thought only men could do the arduous job of suppressing wildfires, to realize that women are a very integral part of fire suppression. Being a crewmember with Linda years ago helped me realize that we all can do the job." "Your memoir is more than what it was like for a female to serve on a fire crew. I think your book would appeal to large audiences." 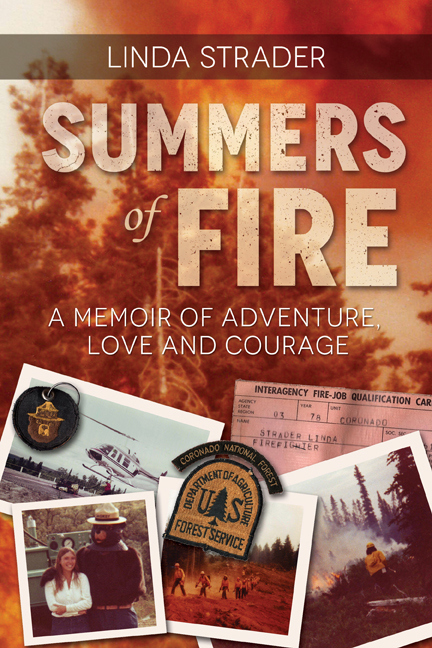 "The book is a welcome addition to a growing literature of fire memoirs." A special thank you to Circle of Books for their review! It is so amazing in this day that the discrimination toward female firefighters still persists. Perhaps opportunities will improve just as it has for women in the armed services. It has been delightful to have a first-hand account of a woman firefighter! I just finished reading an advance copy of Linda Strader’s book Summers of Fire. I read it over a long weekend because I couldn’t put it down once I started. Linda’s book answered these questions and more. 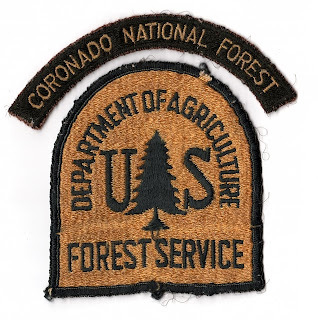 Starting in 1976 for seven summers she worked for the Forest Service and Bureau of Land Management serving on fire suppression crews from Arizona to Alaska. As one of first women on a fire crew, she had to prove to the previously exclusive male members of the fraternity that she could do everything they did as well as they could do it and in time lead them into action. In addition to the hazards of her job she put up with discrimination from some of her co-workers, even when they admitted she was as good as they. She resigned from the Service because of work related knee injuries. Summers of Fire is well written, the stories of her experiences told through conversations with her teammates both on and off the job and her graphic ability to convey to the reader what was going on in her mind while things were happening. You can read the first chapter on her website. I’ve urged her to let you read the second chapter, too. You’ll enjoy it!